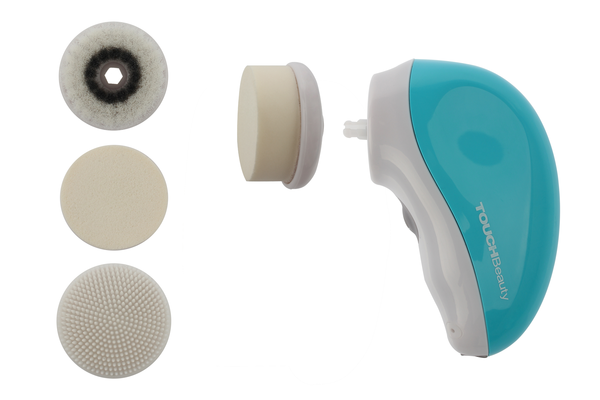 The machine has 3 professional heads for cleaning: Soft PBT Brush: removes dirt and blackheads; make the skin look softer and smoother. Latex Sponge: cleans the residuum of cosmetics and dirt inside the skin, leaving brighter skin. 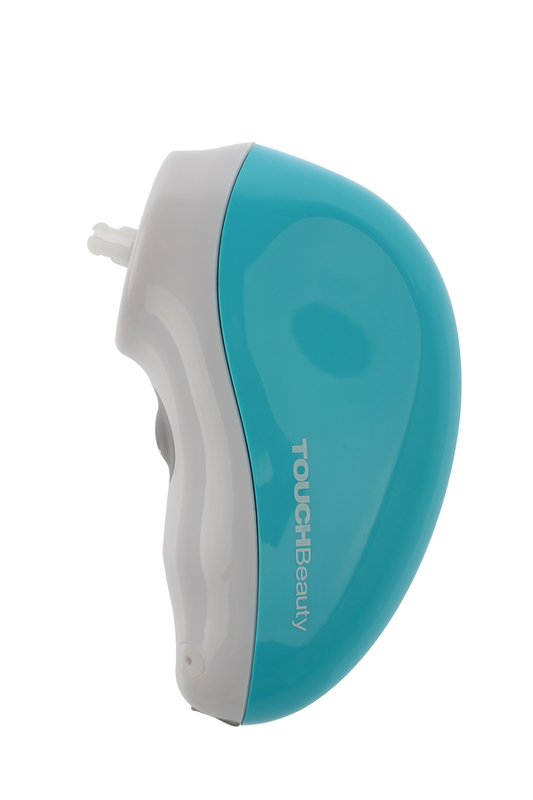 Sillicone Brush: removes oils, dirt and the residuum of cosmetics, good for sensitive skin. Rotates clockwise & counter-clockwise, good for cleaning both sides of the face, for any skin texture, and cares for the skin tenderly.